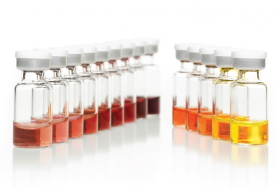 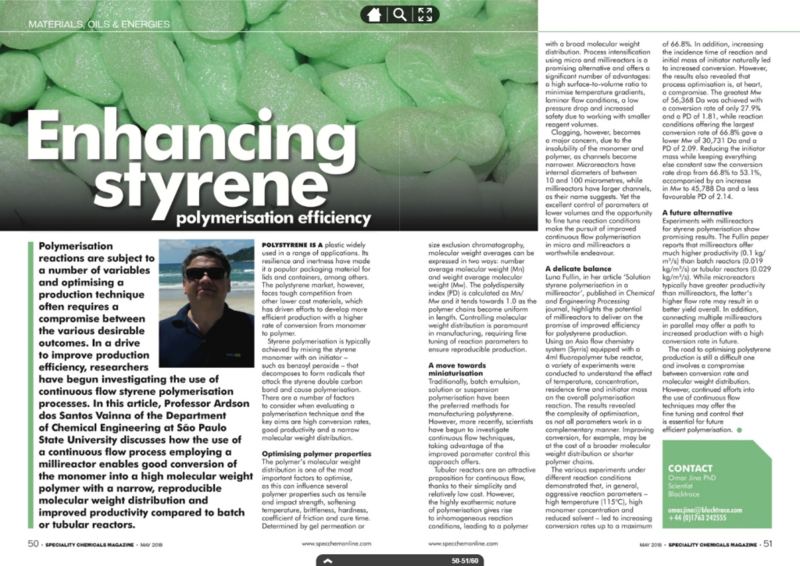 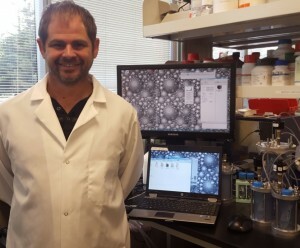 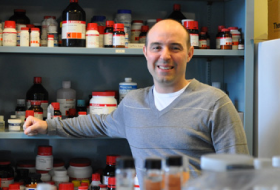 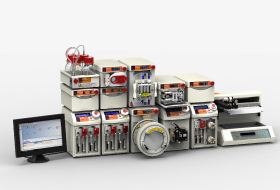 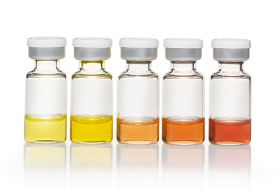 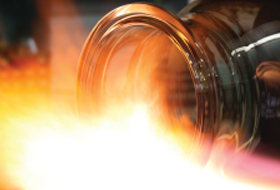 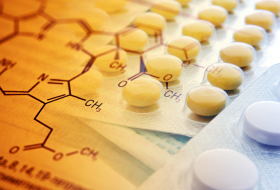 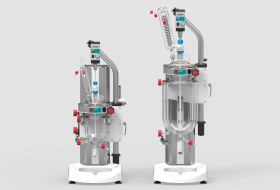 By looking at automated chemical synthesis from a completely different perspective, leading chemistry innovator, Syrris has cut the expected cost of a system by up to 60%. 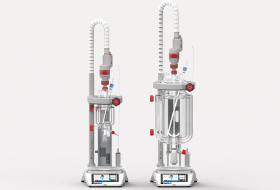 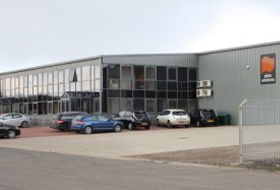 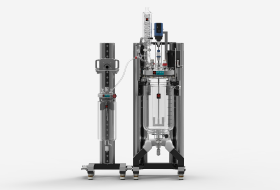 Royston, UK – Leading chemistry synthesis innovator, Syrris, has revealed that interest in its new flow chemistry (FRX) and Atlas synthesis systems has been so high that it is now doubling its sales force. 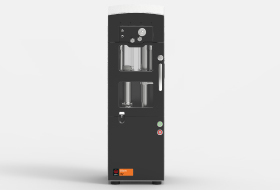 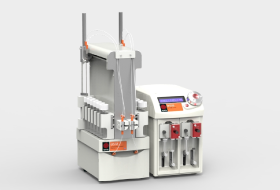 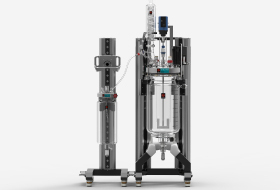 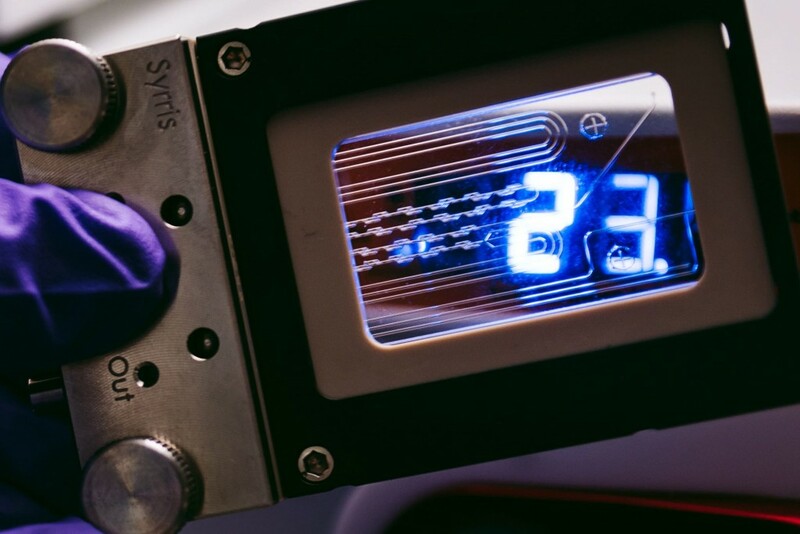 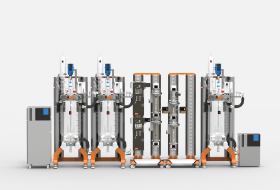 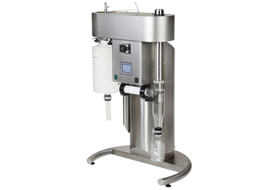 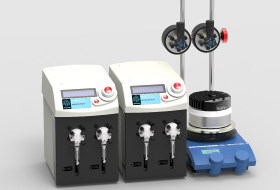 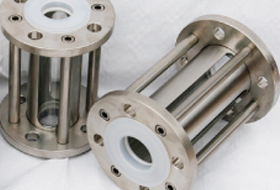 Flow chemistry innovators, Syrris have announced the introduction of two new modules for their AFRICA (Automated Flow Reaction Incubation and Control Apparatus) system. 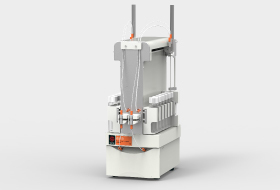 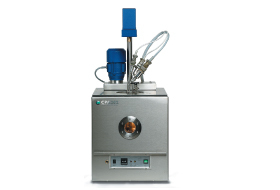 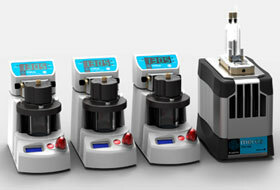 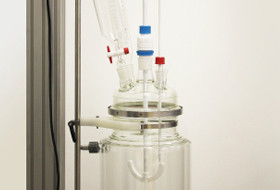 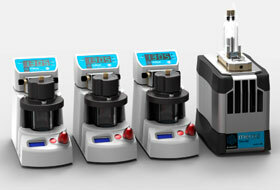 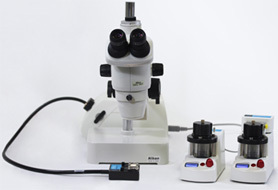 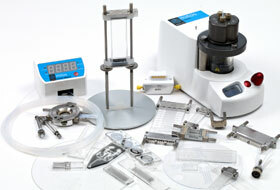 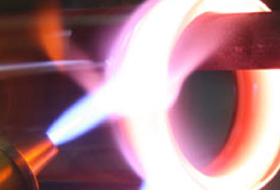 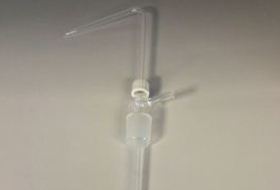 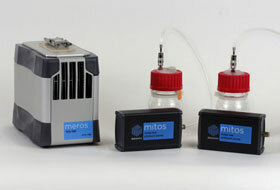 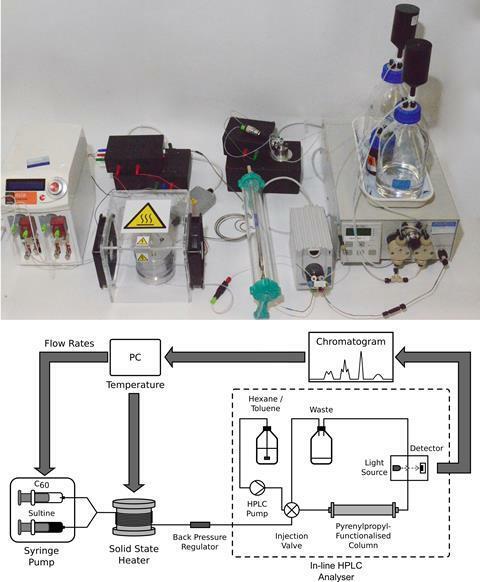 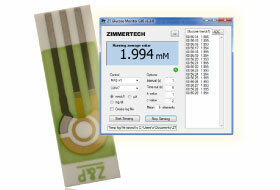 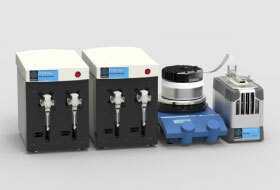 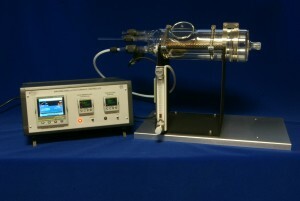 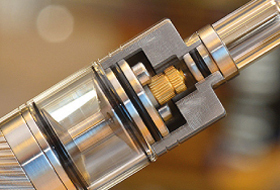 Syrris have announced the introduction of their new easy to use flow chemistry experimental system called FRX. 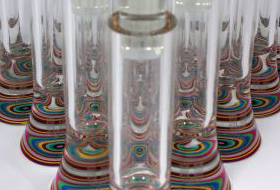 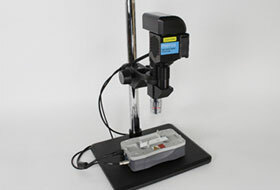 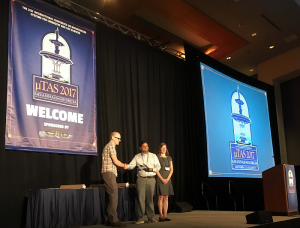 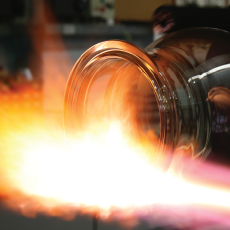 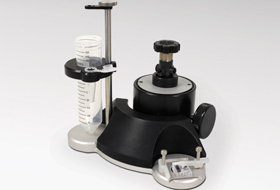 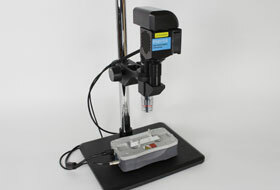 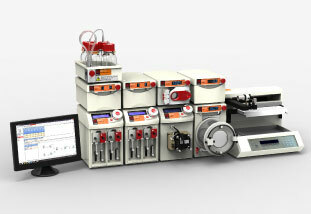 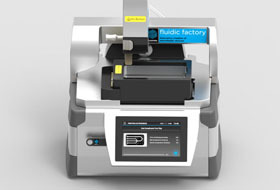 Syrris will be previewing their new atlas™, a multipurpose synthesis tool, for both research and development chemists. 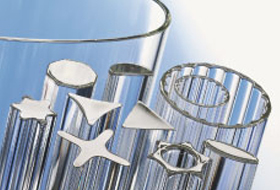 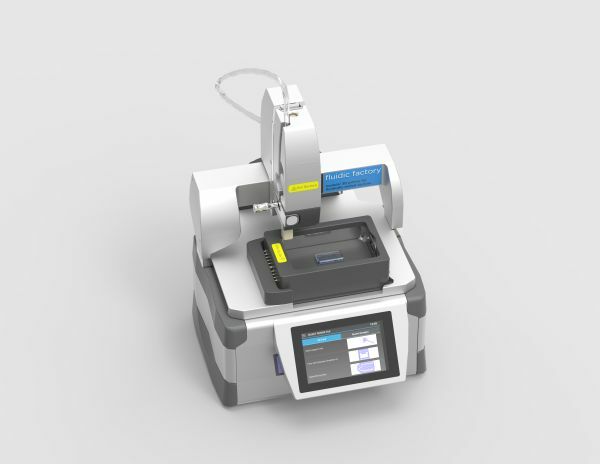 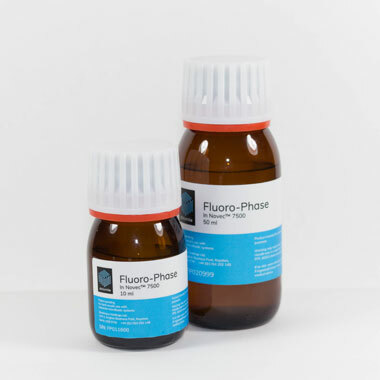 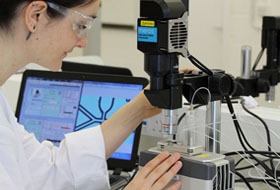 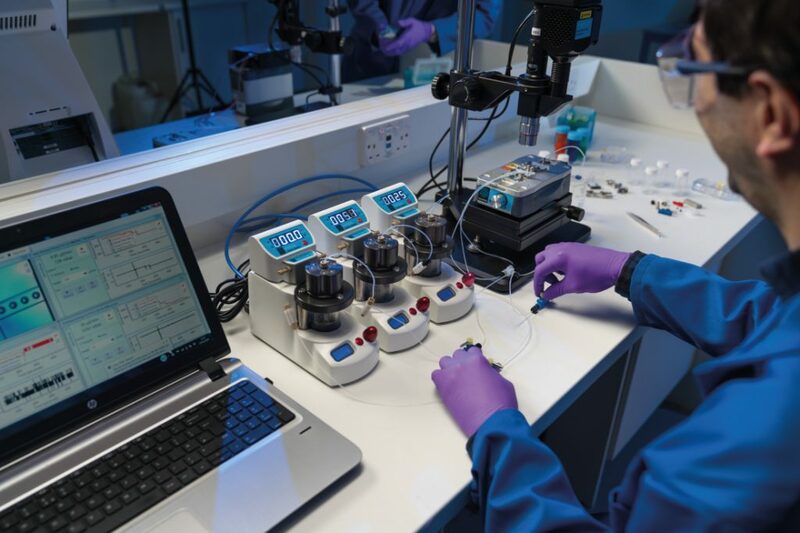 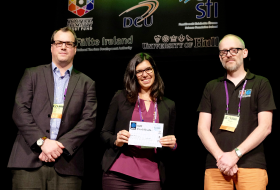 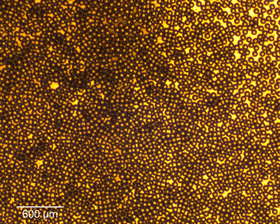 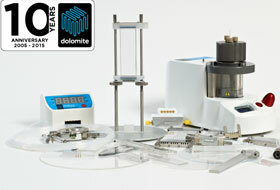 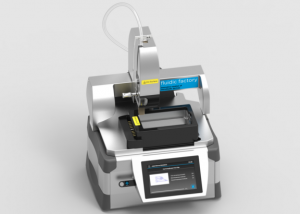 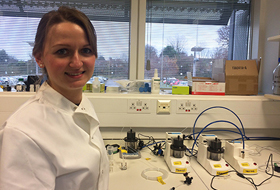 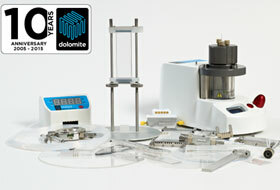 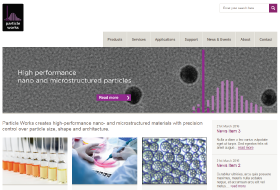 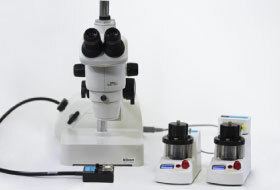 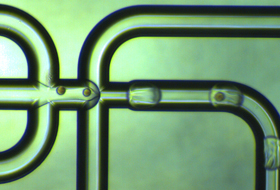 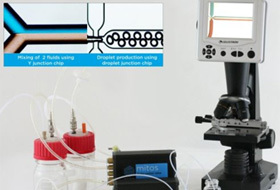 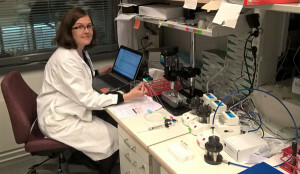 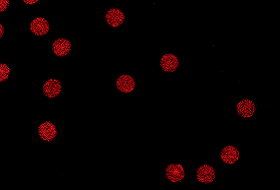 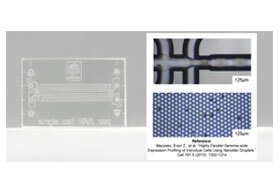 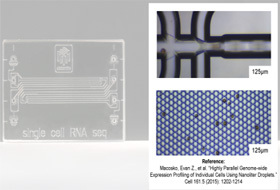 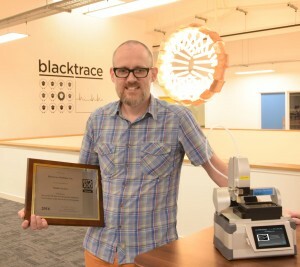 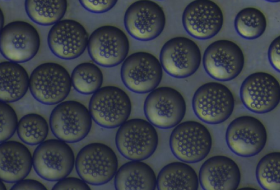 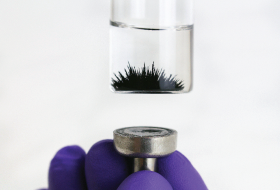 Syrris, a leading UK developer of tools and technologies for R&D chemists, has announced the formation of a subsidiary company, The Dolomite Centre Limited (Dolomite), the first Microfluidic Application Centre in the world. 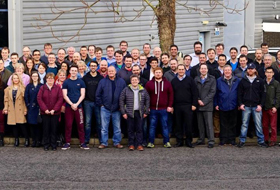 Royston, UK – Syrris have announced the expansion of their calorimetry team with the appointment of Patrick Sears as product specialist.